Each flight search engine (and non-travel websites as well) use a tracking tool that is called “cookies” to remember your search history. This might be convenient for you when you want to perform a daily check to check the ticket prices, it might mean that you will not be able to see the lowest prices unless you buy the ticket for the first time. By browsing in the incognito mode, you could be able to find lower prices, because the websites will not be able to use the cookies to determine your previous searches. To find the cheapest tickets, you will need to use more than one website in order to compare the prices. People commonly use these three search engine: Google Flights, Momondo, and JustFly. They are all easy to use, and you will be able to find the lowest prices of flight tickets. If you want to check their reviews, all you have to do is type it in the search bar. For example, you can type in JustFly reviews, and you will get a list of results that you can browse through. The price of the ticket can change depending on the days you are planning to travel on. So, if you have the chance to be flexible for your arrival and departure dates, it could save you some money. 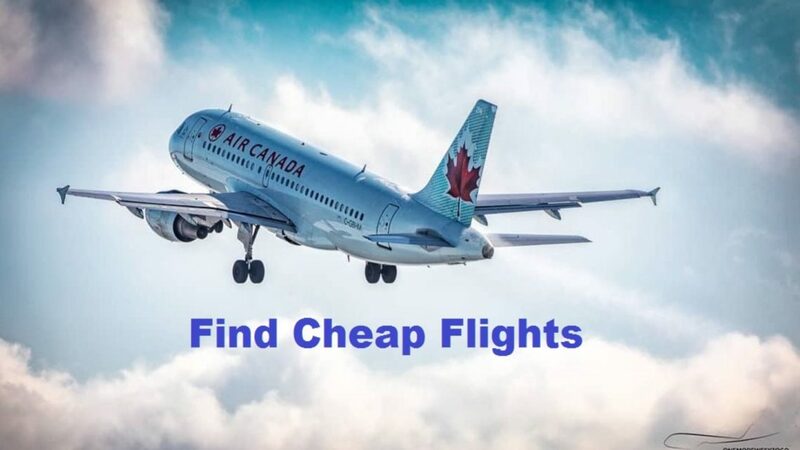 Most airline companies and website provide a search engine for dates that can make it super easy for you to compare the prices for specific days. You can save a lot of money by, for example, traveling with JetBlue instead of larger domestic airline companies across the U.S. Choosing smaller companies, often come with a lower ticket price. So, before choosing a large domestic carrier, search for smaller companies that provide the same flight. If you still need to book the whole package, a flight and hotel deal can save you some money. Airlines and third-party booking websites all offer similar travel packages. Some of the best options are provided by Costco Travel or through your hotel or airline loyalty package. So, you will be able to get some bonus points and book a cheaper flight at the same time. If you often fly with one airline, you will be able to fly with any partner airline or an airline that is in the same alliance with the same miles. In order to search for award flights, you can do so on an airline website by clicking on the “pay with award miles” button. Compare the actual value of the ticket to make sure that you are in fact getting a better deal. Even if it turns out that you can buy one ticket with your miles, it means that you will be able to save hundreds of dollars. Also, you should consider using your reward miles to book partner flights. Some large domestic carriers might take you to the same location, but a partner flight ticket can be 5000-10000 miles cheaper per ticket. 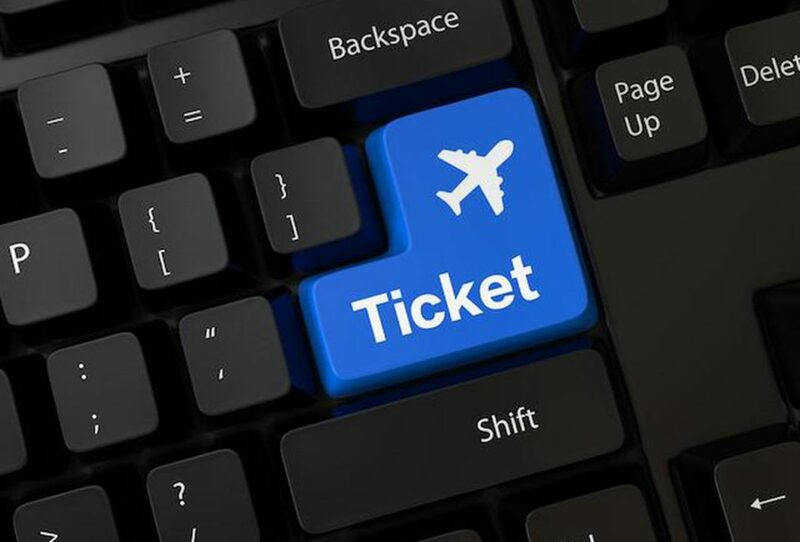 Before booking your ticket, make sure that you have checked several airline websites in order to determine which ones will provide the cheapest ticket.